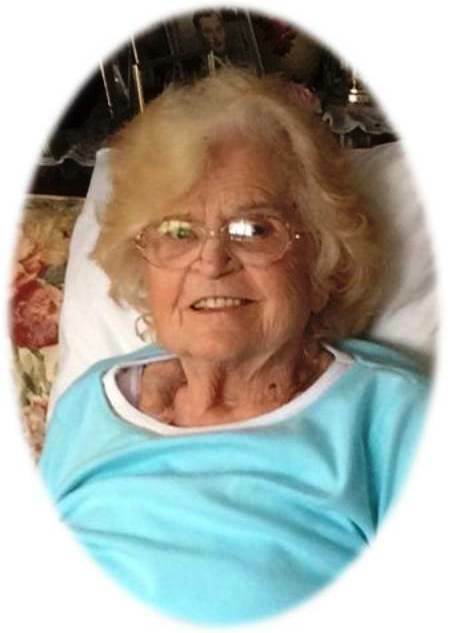 West Danville, VT: Marie Berthe Champagne Perreault passed away at her home on Tuesday night April 2, 2019, on the eve of her 92nd birthday. Beth was born on April 3, 1927, in Ste. 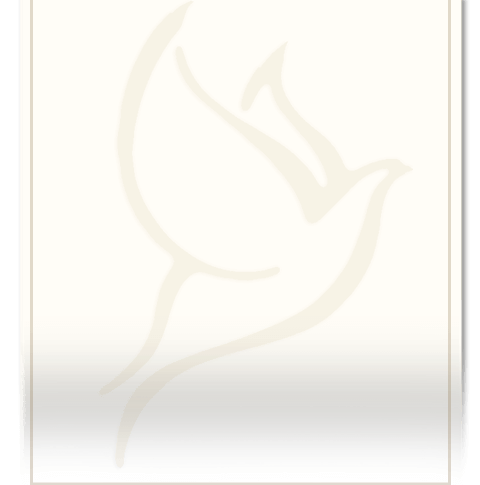 Marie Beauce, Quebec, to the late Joseph and Aglaé (Poulin) Champagne. She was raised and educated there and married Delphis D. Perreault on June 12, 1948 in Coaticook and shared 35 years until his passing on January 7, 1983. They made their home in Walden in 1952 and later purchased Injun Joe Court in 1971, which they owned and operated for 45 years. She was a member of Our Lady Queen of Peace Catholic Church. Beth enjoyed gardening, crocheting, knitting, bird watching. She loved going on Kate Beattie’s bus trips with her loving friends and family but she was most at home sitting in her yellow chair on her front porch admiring the view of Joe’s Pond. Survivors include her five children: Marcel Perreault of West Danville, Diane Martin (Peter) of Newport, NH, Lise Bellefeuill (Paul) of Waterford, Susie Greaves of Lyndonville, and Carole Perreault of Lyndonville; three sisters: Raymonde Begin of Coaticook, QC, Therese Lavoie of Sherbrook, QC, and Giselle Clark of West Glover; two granddaughters: Emily and Molly Greaves both of Danville; and her beloved cat Daisy. Beth was predeceased by brothers: Emilio and Gilles Champagne; and beloved dogs Buffy and Mickey. Friends may call on the family from 5-7PM on Sunday, April 7, 2019, at Sayles Funeral Home, 525 Summer Street in St. Johnsbury, VT.
A Mass of Christian Burial will be celebrated at 11AM on Monday, April 8, 2019, at Our Lady Queen of Peace Church, 240 RT 2 in Danville. Burial will be held at 2PM Tuesday May 7, 2019 at the Danville Green Cemetery on Brainerd Street. In lieu of flowers donations may be made to the Kingdom Animal Shelter, 1161 Portland Street, St. Johnsbury, VT 05819. There's still time to send flowers to the Graveside Service at the Danville Green Cemetery at 2:00 PM on May 7, 2019.